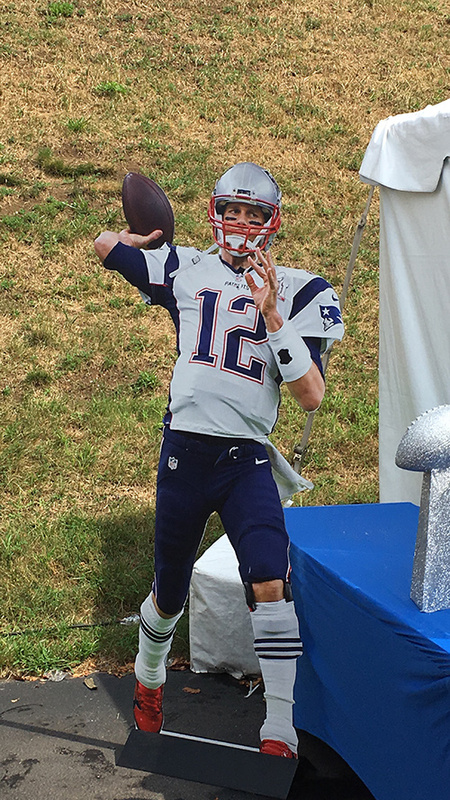 FOXBORO, Ma.— On Tom Brady’s 40th birthday, he was the first player to arrive on the field for day seven of Patriots training camp. It was Aug. 3, just days after his former teammate, Rob Ninkovich, retired at age 33. Winning a Super Bowl at forty is uncharted territory. 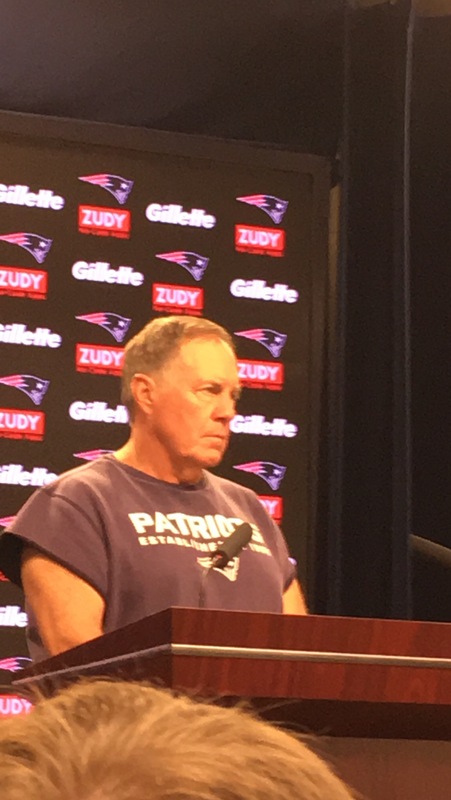 Yet, the Patriots are overwhelming favorites to win Super Bowl LII in Minnesota this February, in large part to their phenom quarterback. Last year, Brady’s 17th season was perhaps his most efficient season as a starter. After missing the first four games due to suspension, he garnered a 14-1 record while having the best single season touchdown-to-interception ratio in NFL history. That culminated last February in the greatest comeback in Super Bowl history, where the Patriots defeated the Falcons 34-28 in overtime. That was Brady’s fifth Super Bowl victory. He also earned a record-setting fourth Super Bowl MVP. Considering NFL history, it’s remarkable that Brady is still playing at high level at this age. Only Brett Favre, enjoyed success at that age, leading the Vikings to the NFC Championship Game in 2009. The next season, Favre struggled, then retired. Brady’s greatest adversary, Peyton Manning, broke several NFL records at age 37, but retired two years later after a season in which he was a shell of himself, to say the least. To still be playing in the NFL at age 40 is a great achievement. To still be the best player on the planet at age 40 is beyond description. But Brady is different. He is coming off the best three-year stretch of his career at a time when most quarterbacks would be easing their way out of the league. He was also named the number-one player in the league by his peers last month in the NFL Top 100 Players series annually conducted by NFL Network. Part of that comes from a strict diet (with avocado ice cream his only desert) and workout regimen. But it also comes from Brady’s competiveness and mental toughness, an attribute heavily preached by head coach Bill Belichick. 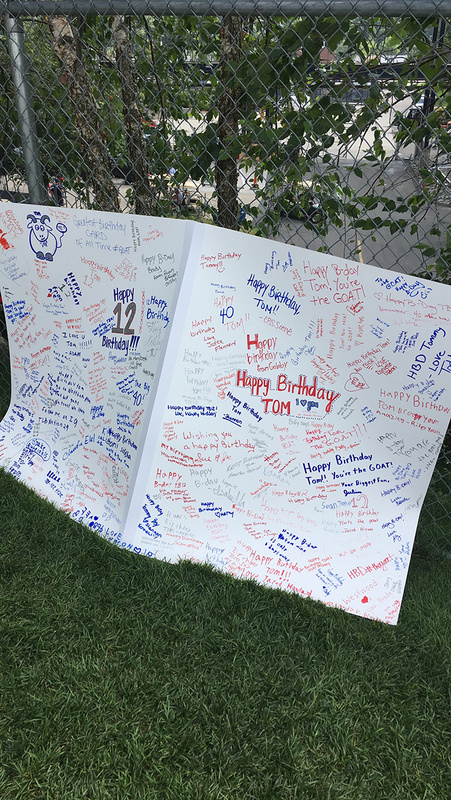 To celebrate Brady’s milestone birthday, the Patriots posted signs and exhibits around camp to honor Brady. 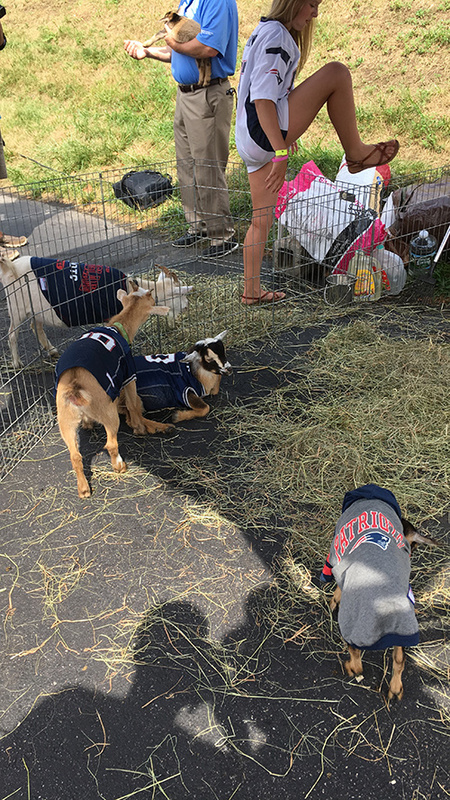 The most interesting was a petting zoo with five goats that were wearing Patriots jerseys, to honor Brady as the NFL’s GOAT (greatest-of-all-time). Brady continues to reiterate his position on retirement. He says plans to play until at least his mid-forties, then he’ll reevaluate. As it stands, the Patriots loaded up this offseason (including Brandin Cooks, Stephon Gilmore, Dwayne Allen, Mike Gilleslie, and Rex Burkhead) perhaps to maximize Brady’s remaining years. That, coupled with the Patriots unwillingness to deal 25-year-old promising backup Jimmy Garoppolo, may suggest the Patriots think the end could be near. In the past, pundits have been wrong in predicting Brady’s demise. 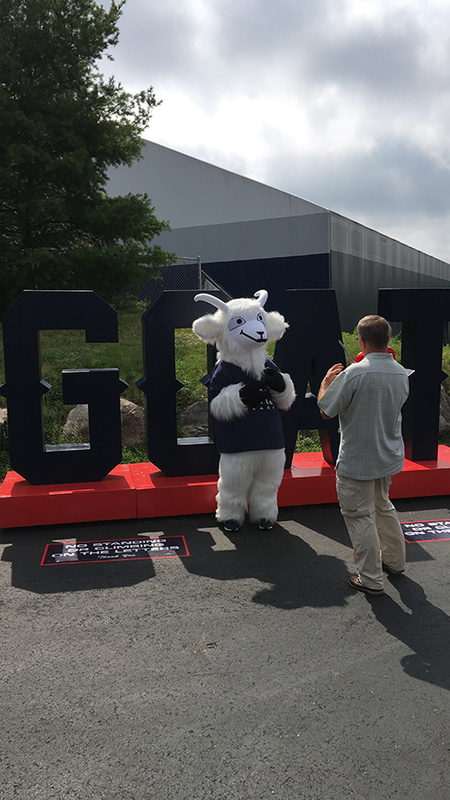 After practice, before jogging off the field, Brady stopped to sign autographs and said hello to some friends, notably former teammate Matt Chatham, who started with Brady on the Patriots in 2000. Chatham, also, 40, retired nine years ago. 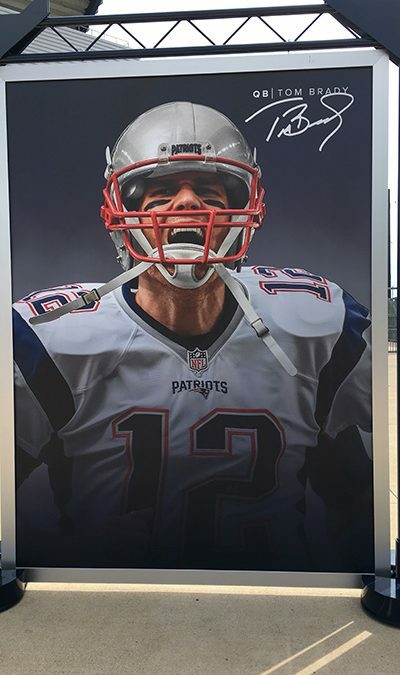 For Brady, this was just another day of practice. For the rest of us, it was a day to marvel one of the greatest careers in sports history.